Our board is better than this board. More lively. If you’re a regular reader, you might have followed our slow and steady route to getting a board of directors together. This was one of our top goals for the year. We’re delighted to announce them in today’s blog. A quick reminder of why we’re doing this: we’ve known for a while that Democracy Club needs more robust governance than just Joe, Sym and Tim Green chatting occasionally. Not least because funders want to see who’s ultimately responsible for any grants they send our way. And it’s good to have the views of a diverse bunch of people, who aren’t necessarily doing the day-to-day stuff. The full time staff at Democracy Club should benefit from this experienced board holding us close to the fire, helping us look more respectable, developing a new strategy (or confirming that the strategy is more of the same), planning for the next few years, raising money to pay for the plan, and so on. 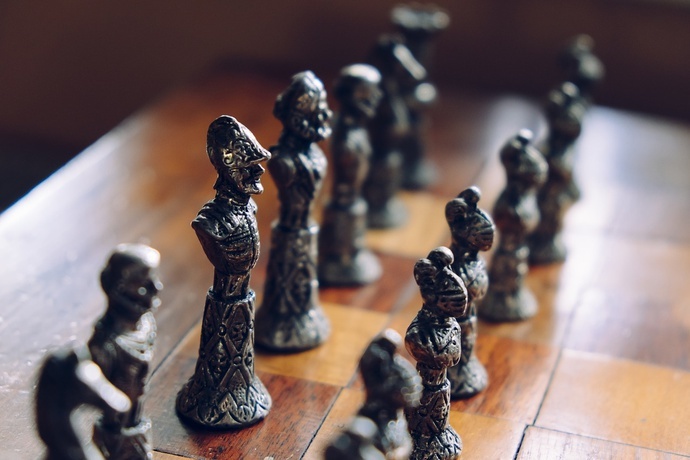 The original job ad and blog post goes into more detail on the role of the board. 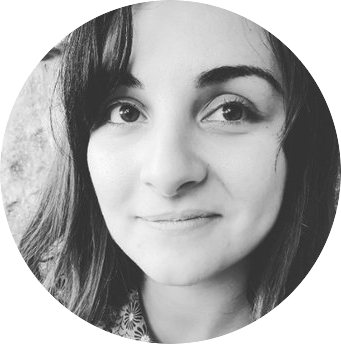 Alice works at Nesta, leading on a portfolio of work looking at how technology is transforming communities and civic life. This has included ShareLab Fund, exploring how collaborative platforms can help tackle social challenges, as well as co-founding a new open data infrastructure charity, 360Giving, that supports grantmaking bodies to publish and use their data. Alice has been involved in Nesta’s Neighbourhood Challenge, the Big Green Challenge, and Innovation in Giving. Before Nesta, Alice worked for Involve on public involvement in policy making. 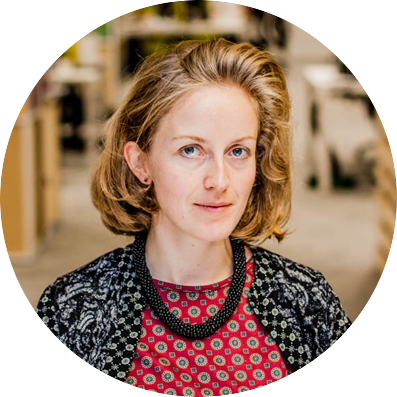 Alice is a trustee of Local Trust which leads Big Local, a £220m place-based fund to support communities to lead change at a local level, and has acted as an advisor to a range of socially minded startups. 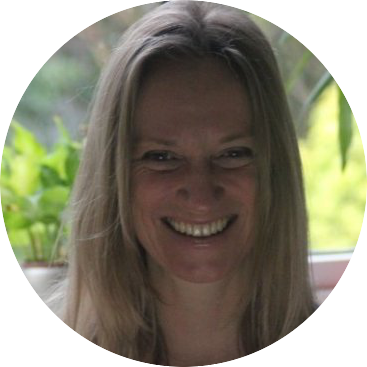 Alison runs a consultancy providing scalable financial processes and solutions to enable growth. 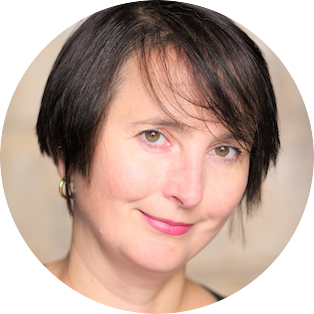 She has spent over 20 years working with SME’s in finance and operational roles in the technology, TV and media, digital marketing and government sectors. Outside of the office, and very often inside it if asked, she teaches yoga. 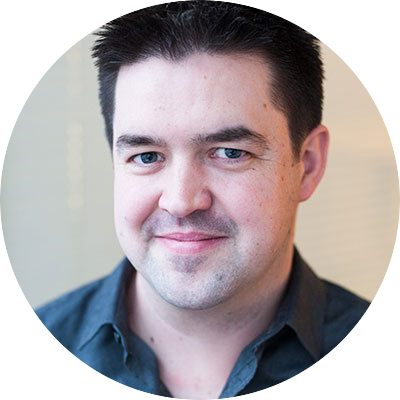 Ian is a director and co-founder of Code The City and ODI Aberdeen. He recently left Aberdeen City Council where he had led numerous programmes, at city-region, Scotland-wide and EU scale, including their participation in Code For Europe, and other NESTA-funded projects. 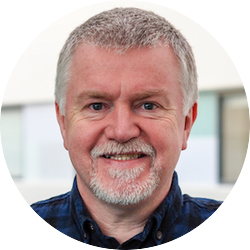 He is a long-term open data advocate, contributed to the Scottish Government’s 2015 Open Data Strategy, and recently led the Data programme for the 7 Cities of Scotland. He was involved in the design of the MSc Data Science programme at Robert Gordon University. In 2013 Ian won a public vote to become Local Government digital leader of the year. Mevan leads on Full Fact‘s automated factchecking work which seeks to scale the work of factchecking organisations everywhere. She co-authored ‘The State of Automated Factchecking’ in 2016 and regularly speaks in the UK and internationally about misinformation, factchecking, and civic technology. Mevan joined Full Fact in 2014 after working at Cancer Research in the digital team. Before that she helped build Bite the Ballot, a non-profit organisation that registers young people to vote. There she launched Britain’s first ever National Voter Registration Day. She is a founding organiser of Citizen Beta. She graduated with a Masters in Bioengineering from the University of Sheffield. Olly currently works for NHS England, with a focus on how to introduce person and community centred approaches at scale, particularly in Greater Manchester. Prior to joining the NHS, Olly was Operations Director at the Do-it Trust, responsible for the do-it.org volunteering website, and he previously worked in senior roles in two charities: YouthNet and Headliners. He started his career at the BBC, working in local radio, Radio 1 and English Regions HQ. Outside of work he has previously been a trustee of the Citizenship Foundation as well as volunteering for a number of different organisations. Rebecca is an Associate at Collaborate, a community interest company that helps public services work together to tackle complex social challenges. She is a values-driven leader with a strong track record of working together with a range of stakeholders to deliver service transformation and sustainable change. Rebecca has particular expertise in diagnostic and improvement work relating to poor performing public services and has worked as both a public servant and consultant to the public sector (at Which? magazine, the Home Office, Ipsos MORI and Lambeth Council). Most recently Rebecca has worked to support Lambeth Children’s Services, Her Majesty’s Courts and Tribunals Service and Wokingham Borough Council. 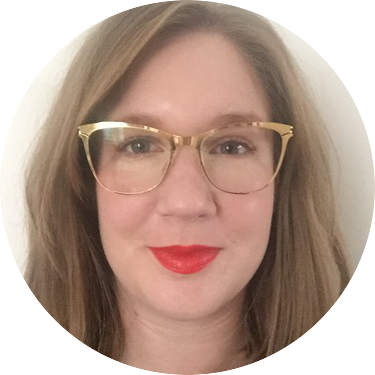 Rebecca Kemp (@rebeccakemp) is a freelance digital director specialising in strategy, service transformation and Agile working. 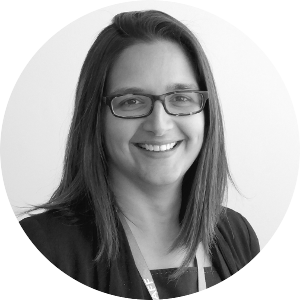 She helps organisations understand how technology can help them achieve their objectives, and works with teams to make this happen. Rebecca also trains people in digital leadership and digital skills. Sarah Hartley’s background is in the news sector and she is currently one of the managers at Google’s Digital News Initiative (DNI) Innovation Fund for Europe. She is the co-founder and editorial director of the collaborative journalism CIC Publish.org as well as being co-founder of consultancy and training business Dim Sum Digital Ltd. Before joining the Google team, Sarah worked at The Guardian Media Group for more than a decade. There, she oversaw many digital innovations and product launches including ManchesterEveningNews.co.uk, the community news initiative, Guardian Local, and the crowdfunding platform, Contributoria.com. We’re very excited to be working with this bunch of brains to keep making democracy better! A couple of other things to mention. We read the independent report on What Went Wrong at Newcastle-Under-Lyme at the general election, where 500 postal voters were disenfranchised and 1000 eligible people weren’t included on the register. It’s clearly written, with much useful context as to how elections are run and how carefully they have to be put together to avoid significant unpleasant consequences. It makes some important recommendations for elections officials, software suppliers and central government. We also made a small change to Who Can I Vote For?, adding a list of upcoming elections to show that democracy never sleeps, and to give people the chance to nose around at how we present information even if they don’t (yet) have an election in their area. Hopefully this makes folks more likely to use the site and contribute too. There are May 2018 candidates being selected for the major parties left, right and centre (pun intended) — we’ll be encouraging everyone to get wombling and add data on them. And there’s a new sprint plan to be done — nose at our Trello Icebox to see what might get worked on.